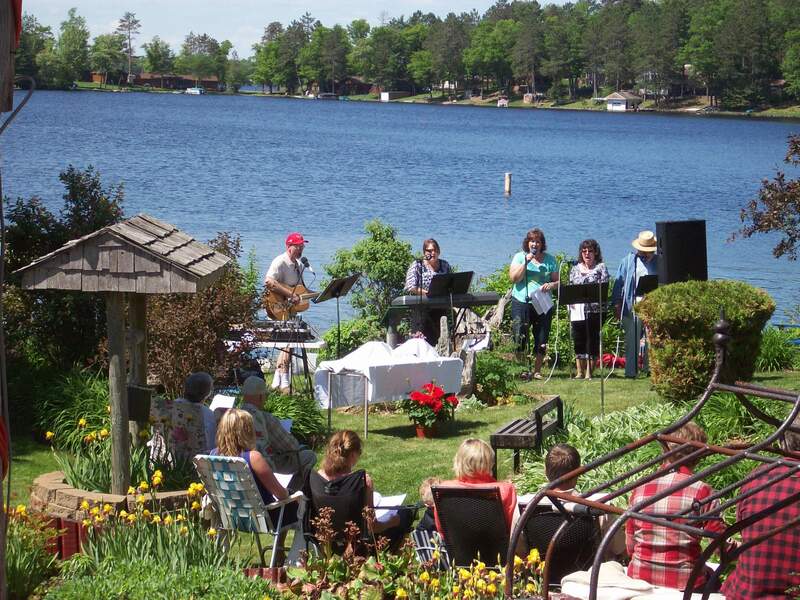 Worship with Grace Lutheran Church every Sunday through Labor Day at 10:00 am at Schaefer’s Wharf on beautiful Lake Nokomis at 1969 Hwy L, Tomahawk, Wisconsin. Come as you are…by boat, bike, foot, or car. Bring your lawn chair or a blanket to sit on the grass. 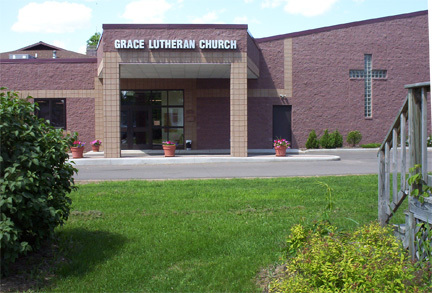 Worship at Grace Lutheran Church at 108 Somo Ave. in Tomahawk will continue on Saturday at 5:00 pm and Sunday at 8:30 am year round. 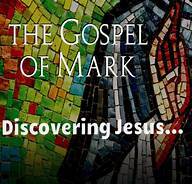 Note the change from 10:45 am worship at Grace Church to 10 am at Schaefer’s Wharf from Memorial Day weekend through Labor Day weekend.